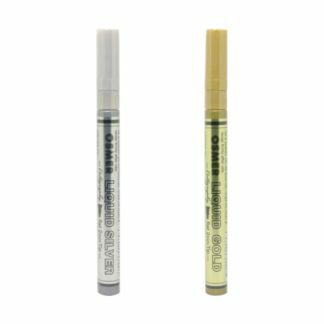 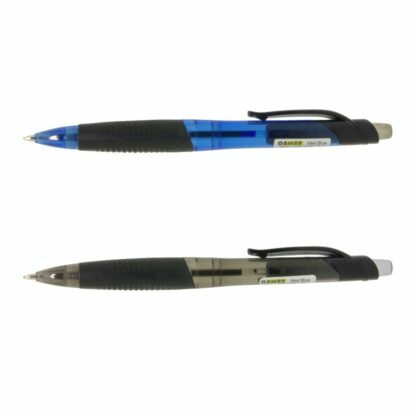 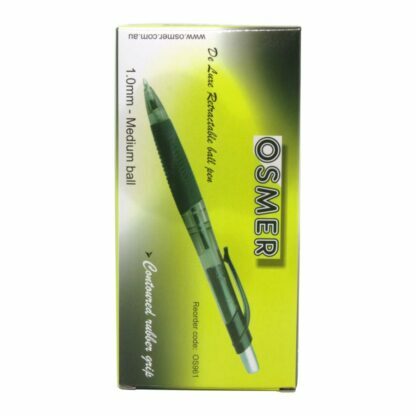 Deluxe retractable Osmer ballpoint pens are a very smooth and comfortable premium writing pen. 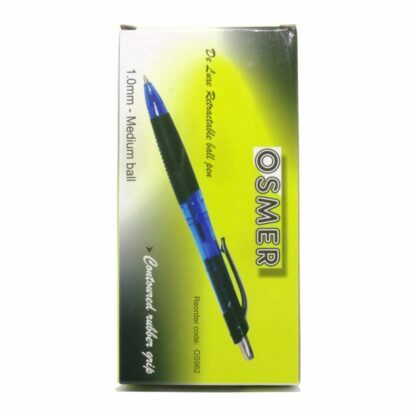 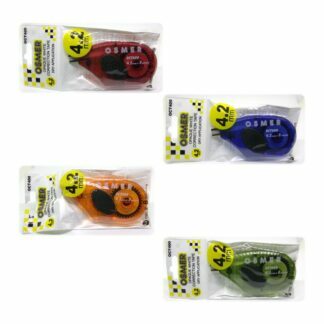 They have a contoured rubber grip for comfortable and effortless writing in a 1.0mm. 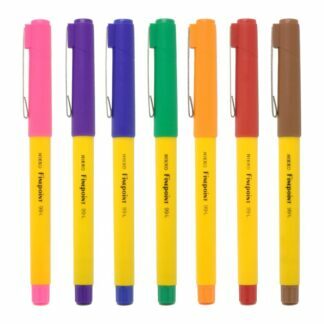 The pens are retractable so no more losing pen lids. Available in black and blue or a mix of both.